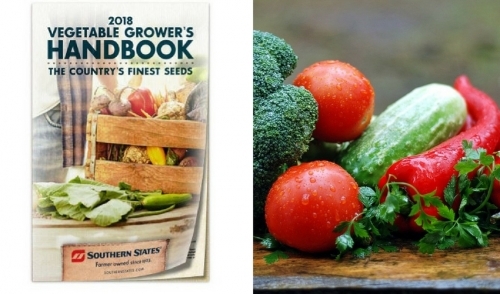 Southern States 2018 Vegetable Guide Handbook | L. L. Goodnight & Sons, Inc.
Posted by: L.L. Goodnight & Sons, Inc. The Southern States 2018 Vegetable Guide Handbook is here! 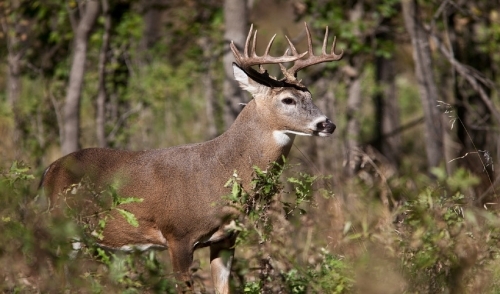 Our company stocks a variety of the high quality vegetable seeds that Southern States has to offer. Come by the store for a free paperback or click this link https://www.southernstates.com/articles/vegetable-seed-guide/index.aspx to discover the extent of veggie facts and garden know-how available at your finger tips, and your green thumb.